We have so much to be thankful for in our lives. Family and friends, of course, are at the top of the list. 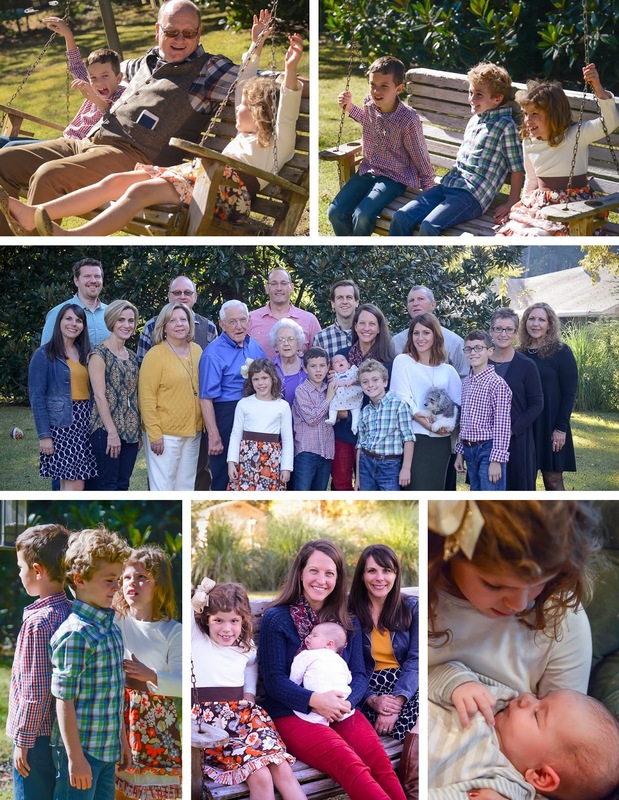 By the end of November, Ross and I were especially grateful to have a little time together as a family at home. Between the two of us we spent almost the entire month of November traveling. That didn't slow things down though. 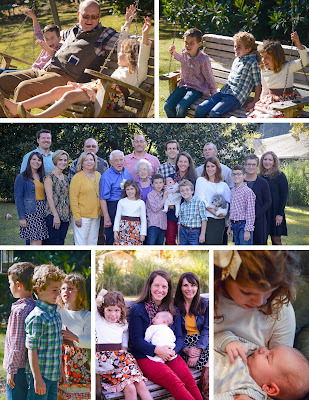 The kids had lots of play dates, wrap up of the soccer season, a few Cub Scout events, parties celebrating friends' birthdays, and a trip to Louisiana for Thanksgiving! Back in September Jackson won the Raingutter Regatta for his Den. 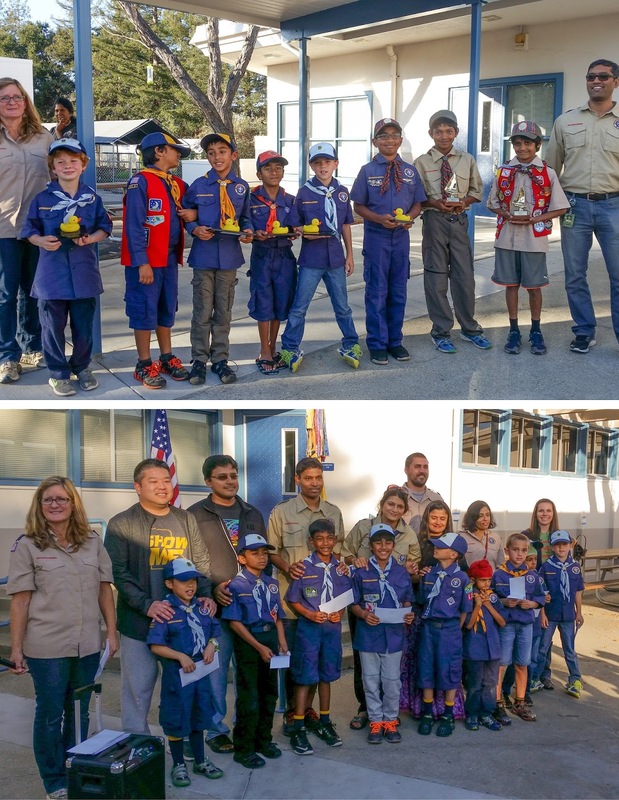 At the November Pack Meeting the winners from each Den were awarded "The Golden Duck." Jackson had been eagerly awaiting his award since that day. He thought it was pretty funny that the award was a rubber duck on a plaque with his name on it. He loved it! He also received his Bobcat rank the same day. Audrey has two best friends these days, Charlotte and Chole. Charlotte's little sister, Clara, celebrated her birthday in November, and their dad captured a couple of cute pictures of them at the party that I couldn't resist sharing. We spent the week of Thanksgiving in Louisiana catching up with family and eating lots of food! We stayed at a different house almost every night in an effort to spend a little more time with each person. We had a quick visit with Ross' mom, Susan, as well as with my Dad and his wife, Kim and Barbara, and my Aunt and Uncle, Kathy and Mike. It was an extra special treat to see my Aunt and Uncle since they live in Arkansas and made the trip to Shreveport just so we could visit! 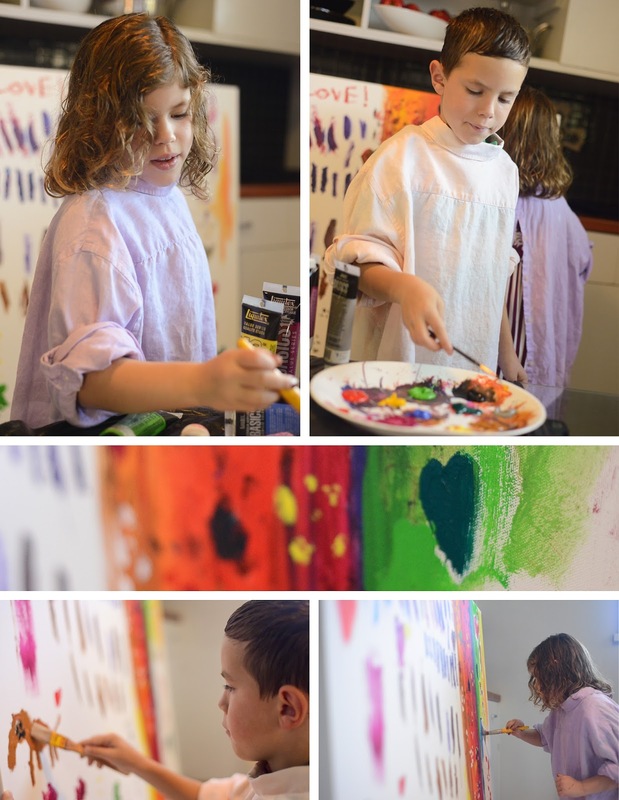 While we stayed with my Mom, Deana, the kids got to work on some art. They continued working on a canvas that was started during a previous trip. It's so much fun to watch them work and see how differently they approach things like this! Our next stop was Ruston where our dear friends, the Tims family, and my grandparents live. We spent the night before Thanksgiving with the Tims watching the kids play while we caught up on life. Such a fun evening! Thanksgiving day we eagerly made our way to my grandparents' house to meet the newest member of our family, Ellie, and of course, to see everyone else. 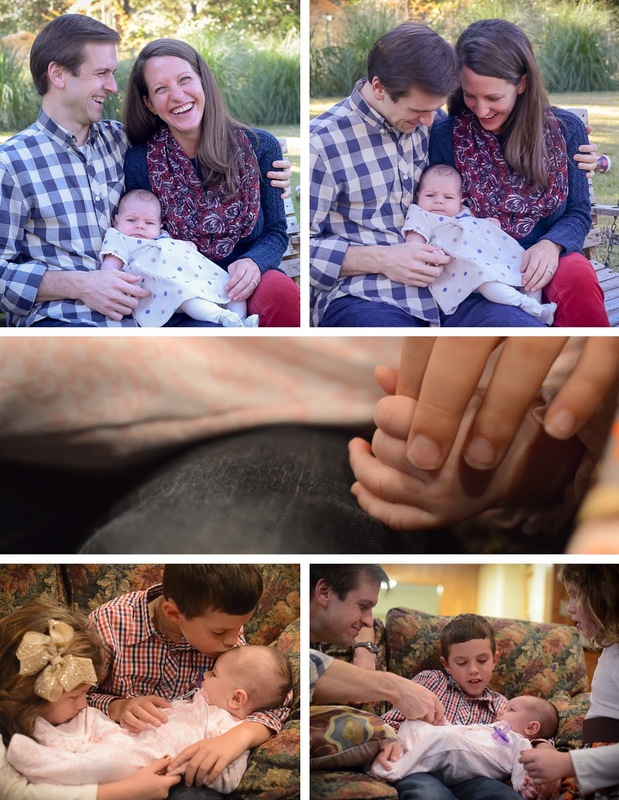 My cousin, Meg, and her husband, Matt, made the trip from Connecticut with their almost 6 week old baby. She was so sweet! Can you tell where most of the attention went throughout the day? Almost everyone from that side of the family was able to make it for Thanksgiving this year. We were just missing Meg's brother, Bud. He had a good excuse though...he has to work that day every year. It's a good thing he loves what he does! It was so wonderful to simply be with everyone. Being an only child means my cousins have always been like brothers and sisters to me. It was so fun to watch all of the 2nd cousins playing together with Great Aunts and Uncles, my cousins, and especially their Great Grandparents. Getting to eat the delicious food my Grandmother makes was the icing on the cake, and she make REALLY good cake! 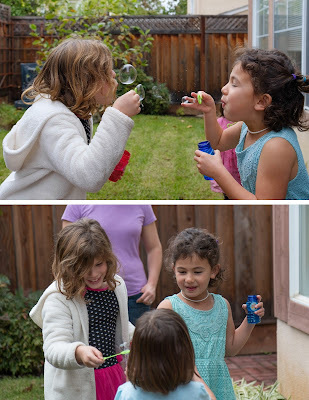 There are more pictures from Thanksgiving in the album!